For all of you who want to have some yummy news other than all the (awesome) Valentine’s day treats Japan has to offer, we’ve got something for you: Cherry blossoms! As you know, cherry blossoms in Japan are one of a kind, so much that there is even a calendar showing the expected times to see them blooming in all their beauty and enjoying Hanami (flower viewing). Being able to have seasonal products, drinks and snacks is great and some brands make sure that they have what it takes to satisfy their customers. 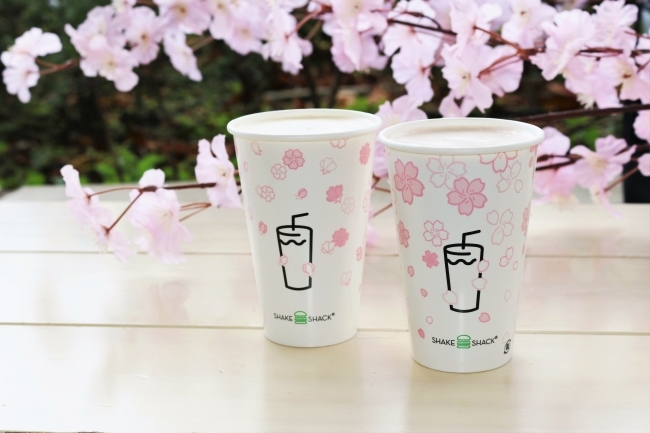 One of them is the restaurant chain Shake Shack, that has been making its Sakura related limited drink since 2016. 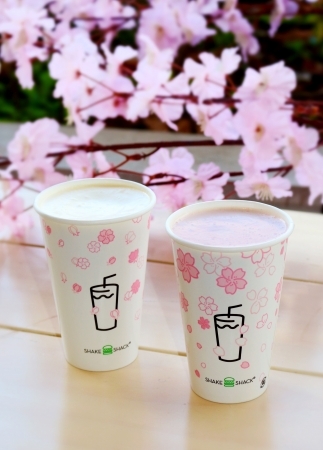 The Japan exclusive Shack-ura Shake offers a great frozen vanilla and cherry blossom jam flavor for only a month and it has been confirmed once again for this year! And this time, the brands goes all the way with a new design and packing, but especially a brand new flavor! The first version of the drink - because yes, what we just said actually means there will be more than one! -will be available from February 1st and - according to the company - will have the same aroma as the Japanese traditional sakura mochi cake, thanks to the pickled sakura that will be blended in it to recreate the flavor of the cherry buds waiting to blossom. Will then follow the Cherry and Sakura version on March 1st, with sakura puree and cherry blossom puree incorporated in it! This will be available during the month of March, when everyone is excited about the blossoms reaching full bloom. Each one of these versions will have their own limited edition cups and will be available all around the country. Personally, I can't wait for March to come and get some myself, but are you going to give it a try?